- Available in men's and women's cuts (sizes S to XL). 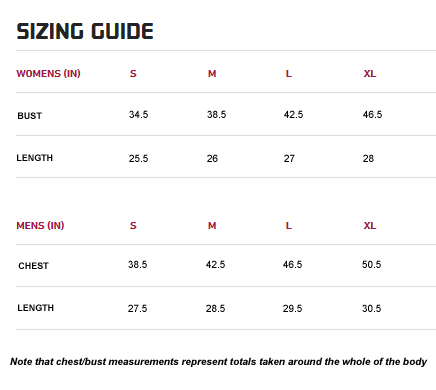 Click here for a size chart. Short-sleeved Storm Racing jerseys are consistently our most popular swag item, and when they're gone, they're gone! Order yours at the point of registration to avoid disappointment. If you didn't, feel free to contact us for an offline order. - Available in men's and women's sizes S to XL. 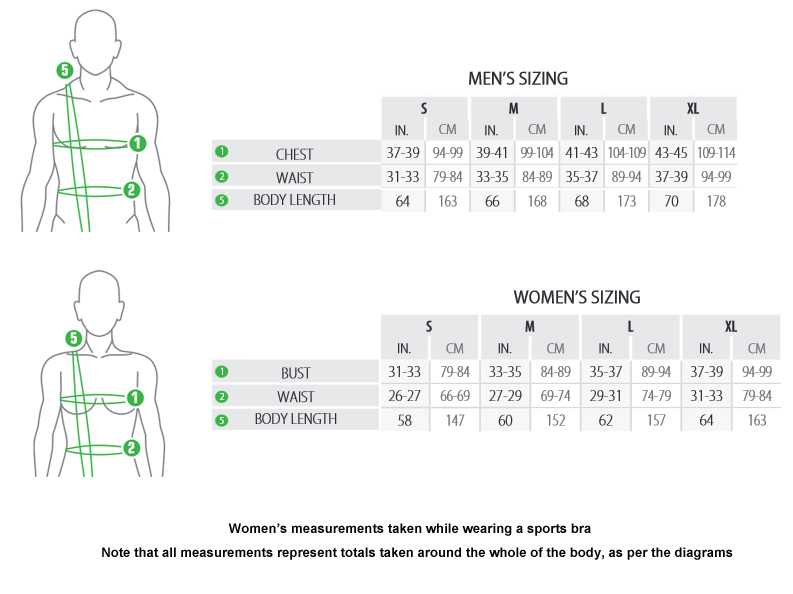 Click here for a size chart. Hoodies are back for 2019! This time we're offering both men's and women's designs, and they're sure to be in demand! Hoodies can also be ordered at the point of registration or you can contact us for an offline order.